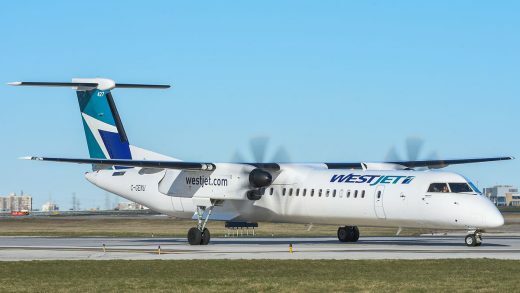 More than 500 pilots at WestJet’s regional carrier Encore have been certified as members of the Airline Pilots Association, a few months after the 1,400 pilots at the main airline joined the union. The certification ends a long and controversial process which was initially rebuffed by WestJet pilots when the first unionization attempts were made. WestJet was formed on a profit sharing basis in which employees were referred to as “owners” with a stake in the company. It has since dropped that marketing angle. The successful drives at WestJet and Encore were especially significant for ALPA in that it made the Canadian unit of the international organization the largest pilots union in Canada. The Air Canada Pilots Association previously held that title with 3,600 members but ALPA now has 5,000 members and is looking for more. The Encore bargaining unit held its first meeting in Ottawa earlier this week and elected interim executive members.